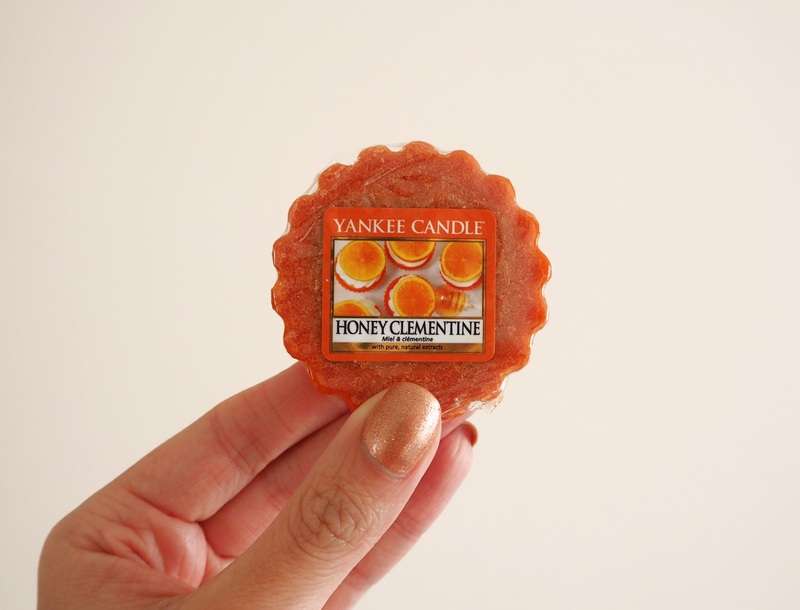 I am continuing my review of all of the Yankee Candle scents that we are getting in the UK over the course of this year. Today I'm talking about their 4 new Autumn launches called Harvest Time. I will be giving each a score out of ten after I've sampled them. I like to get the tarts/melts in all the new fragrances when they're released to try as I find it's the best & most cost effective way to trial fragrances before deciding whether I want to buy a jar. 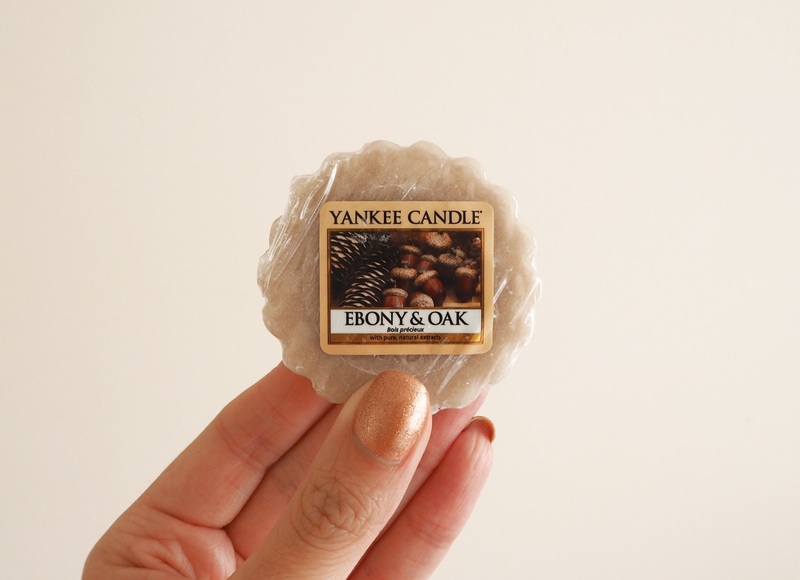 Melts generally throw out a strong scent in its purest form as there is no wick. 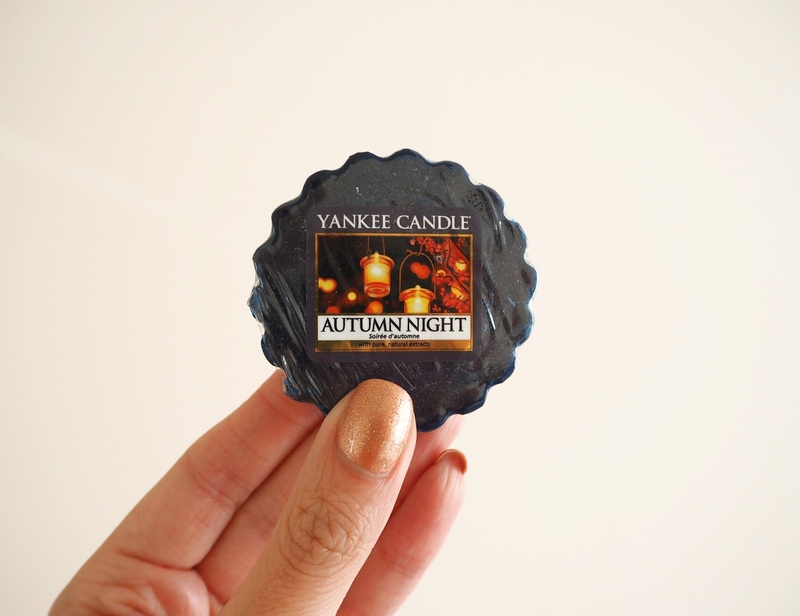 Overall my favourite out of the quartet is Autumn Night & one I would definitely be repurchasing. I think, personally, from all the launches this year this set feels the most seasonal. 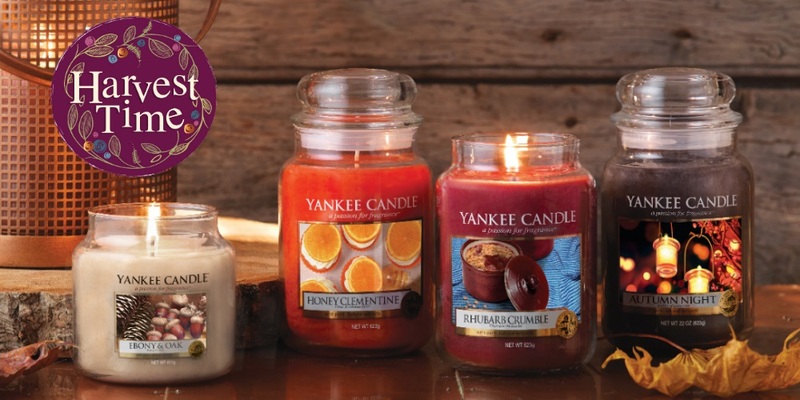 The warm, comforting scents and masculine, woody notes as well as the colours really give the feeling of Autumn. Have you tried any of these new fragrances yet? If so what are your favourites? Love your review! 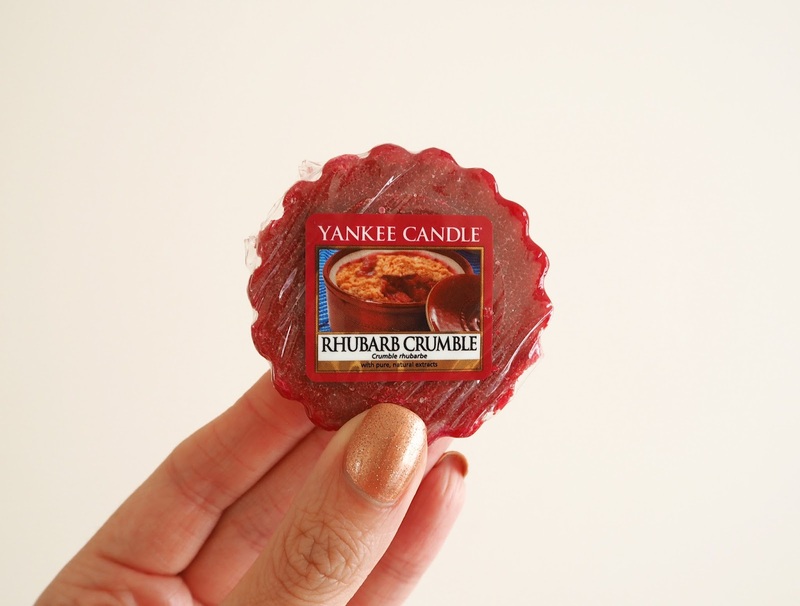 Such a good idea to try them in the tarts first, especially love the sound of the rhubarb one! 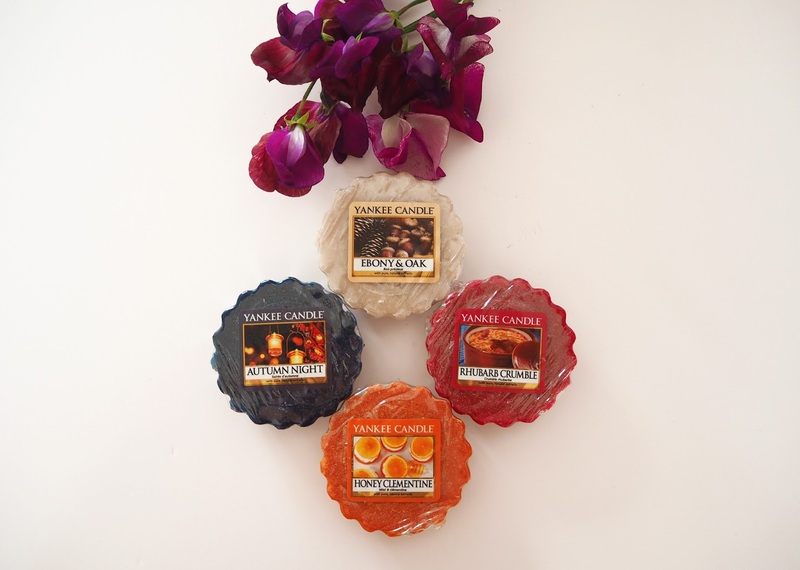 I really love tarts so much - i think the smells linger so much more when they are melted rather than belt via a candle! Lovely post!